Late fall, early winter truffle is used in the making of this savory oil. 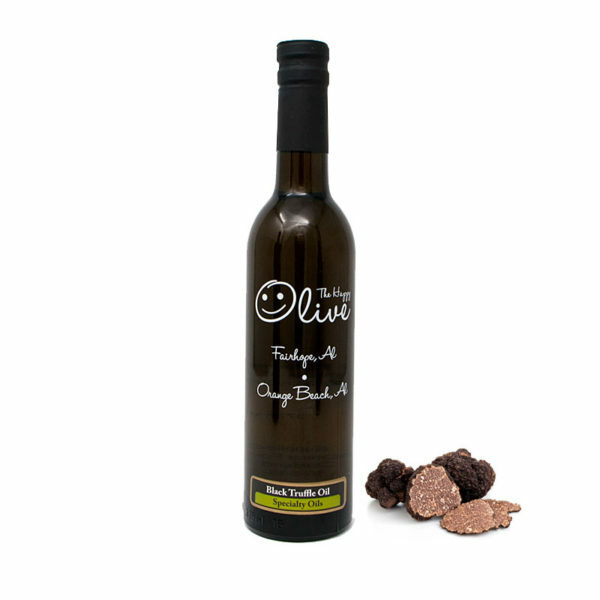 A ‘tea method’ is utilized, in which the ripe truffles are steeped for extended periods of time in olive oil. No extracts or chemicals are used in the production process. Complex, strong, very earthy to the palate and nose; works well in cooking as it holds up better than White Truffle Olive Oil. 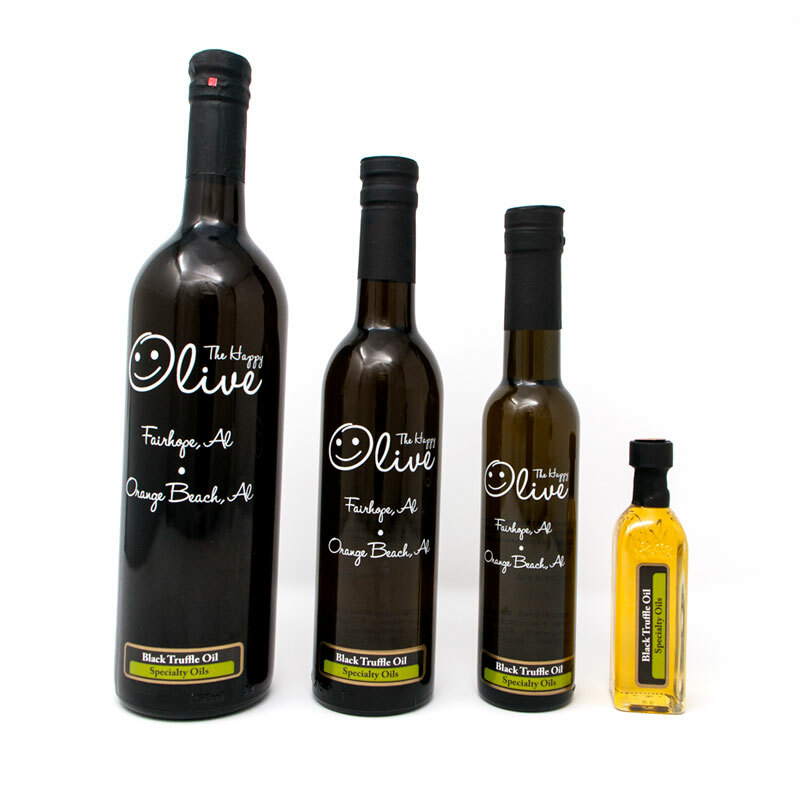 Fantastic in cream-based soups, risotto or mashed potatoes or perfect drizzled over a steak!